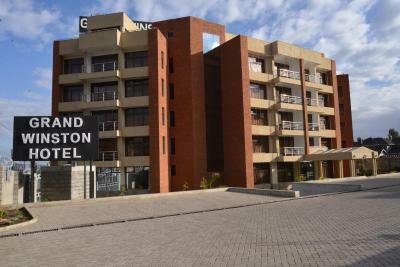 Lock in a great price for Grand Winston Hotel Nakuru – rated 9.2 by recent guests! 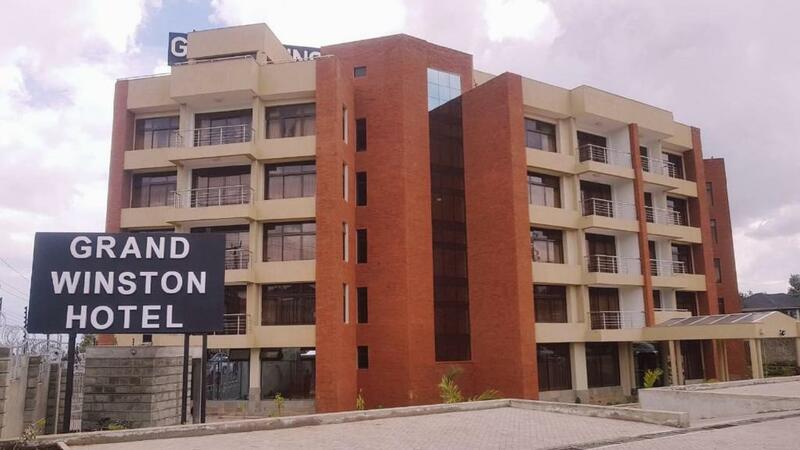 Grand Winston Hotel Nakuru in Nakuru provides accommodations with a terrace and a bar. The property is located 3.8 miles from Westside Mall. African and International dishes are served at the in-house restaurant. At the hotel, each room is equipped with a desk and a flat-screen TV. 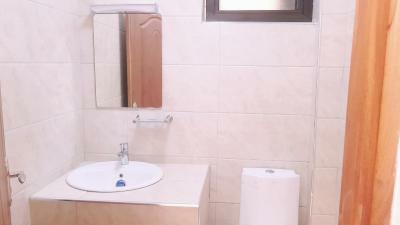 Featuring a private bathroom, some rooms at Grand Winston Hotel Nakuru also offer a balcony. All rooms have a seating area. Lake Nakuru National Park is 10 miles from the accommodation. 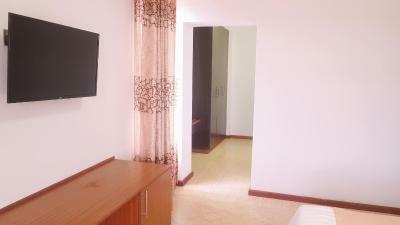 This property also has one of the top-rated locations in Nakuru! Guests are happier about it compared to other properties in the area. 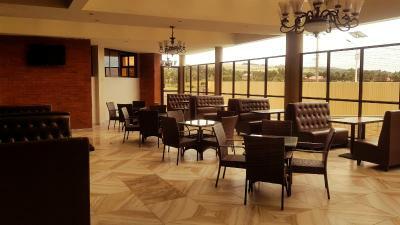 When would you like to stay at Grand Winston Hotel Nakuru? House Rules Grand Winston Hotel Nakuru takes special requests – add in the next step! Grand Winston Hotel Nakuru accepts these cards and reserves the right to temporarily hold an amount prior to arrival. The hotel is great, it just needs sustained cleanliness levels. Location is great away from the town. Breakfast was great with fair variations. The fruits were not nice (water melon, bananas and pineapple). The food variety was limited and the taste was bland. The breakfast was not nice. Written an email to give my suggestions. I loved my stay it was very nice and quiet in an excellent place and location.lovely rooms that are very well decorated.The staffs were so super nice and helpful. Everything was fantastic I would definitely go there again. Very classy hotel in a peaceful environment. The rooms are very comfy and well equipped. The staff were friendly and their service was very professional. I especially loved the meals which were we'll prepared and very enjoyable. The safe private parking was a plus too. Memorable stay! This will definitely my choice of stay in Nakuru.